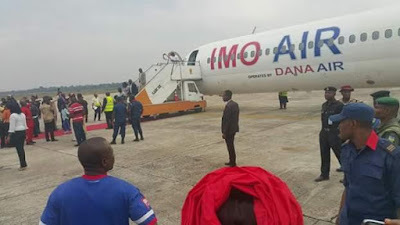 Multiple award winning airline Dana Air, has partnered the Imo State Government to launch Imo Air operated by Dana Air. ‘our continuous investment in human capital development, training and retraining of staff to meet the challenges of the industry has culminated in a dedicated, loyal, meticulous, pragmatic and highly motivated workforce. This has also been the secret of our consistency and steady growth in the industry, despite the multiplying operational challenges that domestic airlines have to grapple with. 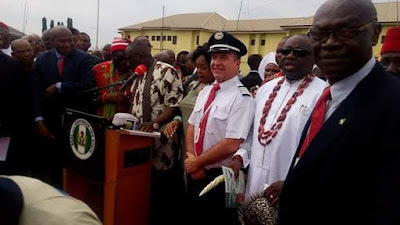 In terms of service, Governor Okorocha didn’t make any mistake as our in- flight service is world-class and our on- time performance is second to none. 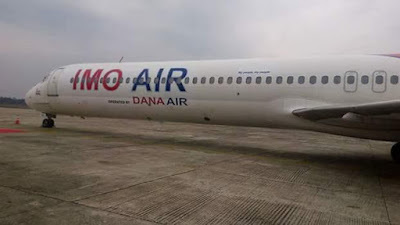 We are the only domestic airline with a help desk/ call centre that works almost 24/7 days a week, solving guest’s issues and making them smile at every opportunity'' Dana Air having flown over 4.5 million passengers in the last 8 years of its operations , is one of Nigeria’s leading airlines with over 27 daily flights from Lagos to Abuja, Port Harcourt , Owerri and Uyo. 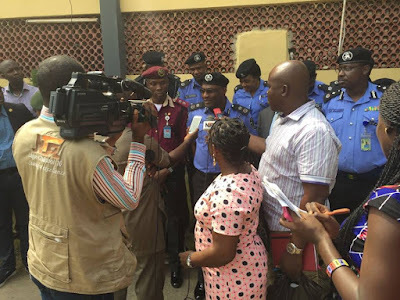 » Cheating Partners Who Sent Wrong Messages To Partners Are Busted!